You only need 5-10 seconds to grab hiring managers’ attention to take a further look on your resume. 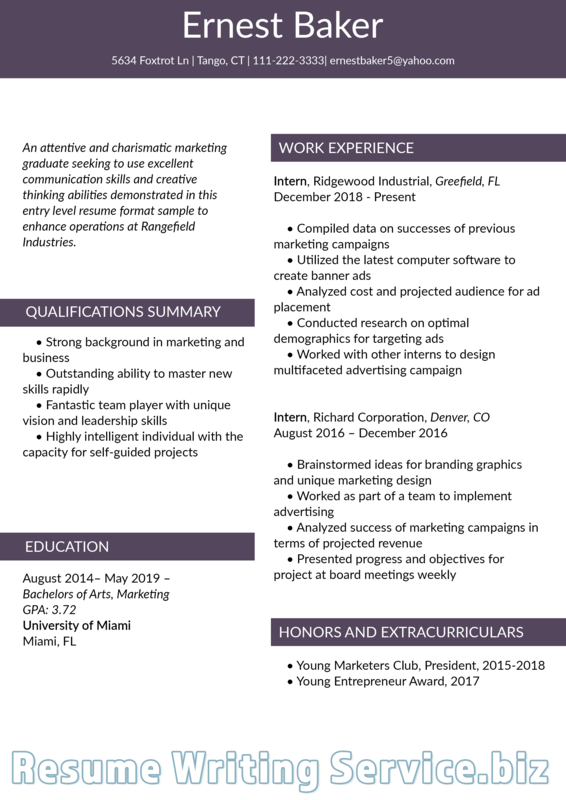 Throughout this crucial time, your resume should shine with the right keywords, polished experience, organization, and relevant skills that the company is looking for. Having knowledge on what to avoid putting in a resume gives you the edge among other applicants. In this sense, you are safe from the demeaning comments that companies might throw on your document. This article aims to help applicants like you determine resume mistakes to avoid in their documents. It also covers guides on how to refine your resume to make you look employable. Your resume is you on paper. It reflects your character, experience, and personality as an applicant and as a person. This is why it is very important to present yourself in the most professional manner as much as possible. The following are the 10 things to avoid on your resume 2019 plus five more tips to help you write an updated document. Since you applied for the job, it is known that your objective is to get hired – and the company knows what they are looking for. 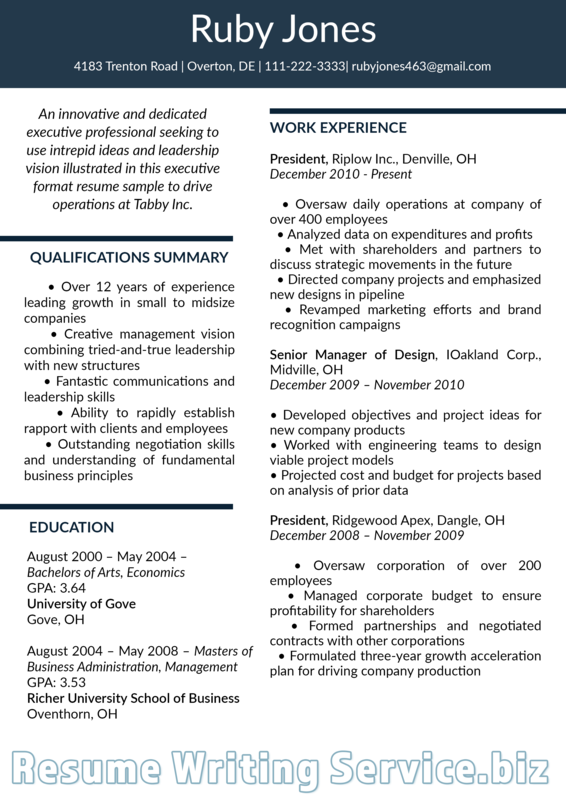 Instead of an obsolete objective, it is advised to start your resume with a unique summary of qualities that make you the best candidate for the job. Although listing your prior experiences are important, it is essential to include the ones related to the job you are applying for. For example, winning the Homecoming Queen is irrelevant information and not an impressive achievement on your resume. If you don’t have too many experiences to include, especially if you’re a fresh graduate, it is safer to include academic achievements. The hiring manager does not have all time in the world to read a wordy resume. It is very likely of them to get bored and trash a too long resume your resume. Avoid using jargons and long sentences. Experts recommend using half-inch margin on all sides and fonts that are not lower than 10 points. Make sure you give your document enough white space to breathe in. Also, limit your resume to 2-3 pages max. This is one of the phrases you never use in a resume and is a total waste of valuable space on your document. You need to make your references at all times. You should know that employers might be calling them any time to verify your credentials. Your past experiences should be written in past tense and your current job in present tense. This is to show the correct flow of timeline of your job experience without confusion. Remember, you should create a professional image on your resume and an email that reads cutieboynextdoo@yahoo.com does not paint you that impression. If you do not have one, it is now time to create a professional looking email address with your name on it. 8. The contact number of your present work. Aside from being dangerous, it is also an unwise move. Hiring managers would be calling you anytime and it is very unprofessional to take it on your working hours. It is also possible that your employer is monitoring company calls and emails, which can get your fired. Including your personal social media account is one of the things to avoid on a resume 2019. Unless you’re providing your LinkedIn profile for an online application, it is such a wrong move to include your personal blogs, Facebook, or Instagram account on your resume. The goal here is to create a professional image and that is not the way to do that. This is something you must discuss in an interview. Although there are online websites that include ‘Expected Salary’ for applicants, it is not wise to further include it in your resume. Some of the outdated fonts include Times New Roman and Serif fonts. Instead, use the standard Arial and Sans-serif. Also, do not use fancy fonts, as they do not add points for your application. Employers are looking for resumes that are easier to read. Your resume should reflect facts, not opinions. Employers today are no longer impressed with self-opinionated phrases. Among the phrases you never use in a resume are “an outstanding communicator”, “very organized”, “self-motivated”, or “team player”. They want facts on how you demonstrate those characteristics. Resumes are written in the first person without using personal pronouns. They are not written in the third person because everyone knows that the information therein is all about you. Writing your reason for leaving your current position from the company will not help you get hired. This does not make you employable for many companies. Hiring managers would think that if you encounter a similar problem, you’re likely to leave again. Also, this is something you need to address (if asked) in an interview. Aside from things not to include in a resume, there are also other important practices to note. First, review your document to eliminate errors such as grammar and typos. 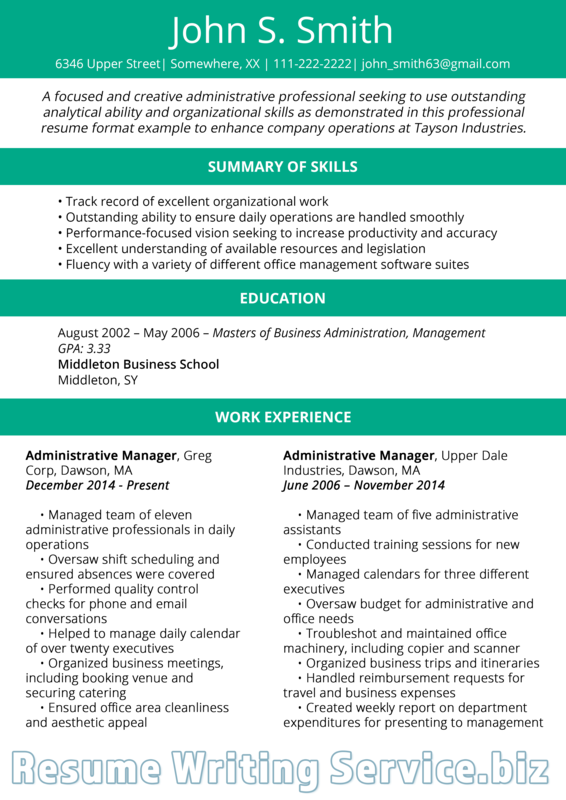 Read your resume aloud to help you foreseeing how employers would react once they look at it. You can also ask someone to read it for you to determine the mistakes you probably missed while writing. Also, it is very important for your resume to be unique to you. Since there are many applicants who probably used online formats and templates, there is a chance that some of them may look similar. So you need to check resume for plagiarism. You can simply pick a paragraph from your document and paste it into the search tab. Make sure that you revise your document that is somewhat similar to a template online. Apart from knowing what not to include in a resume 2018, it is vital to know what to include. New and trending keywords are like pop-up words and phrases that make your resume stand out. 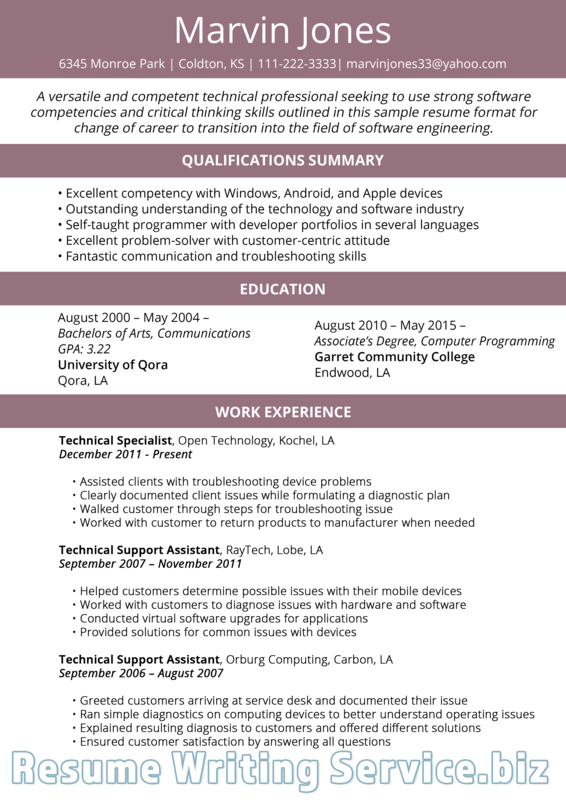 If you’re applying for a customer service position, the job-specific keywords may include customer service, computer skills, or data entry experience. Your awareness on what to avoid putting in a resume will probably help you style your resume better now. Understanding these resume mistakes to avoid will not only help you grab the attention of hiring managers but will help your resume stand out from the rest. As a result, you will finally land an interview (where you will excel for sure). Learn from what to avoid putting in a resume and get rid of them today!